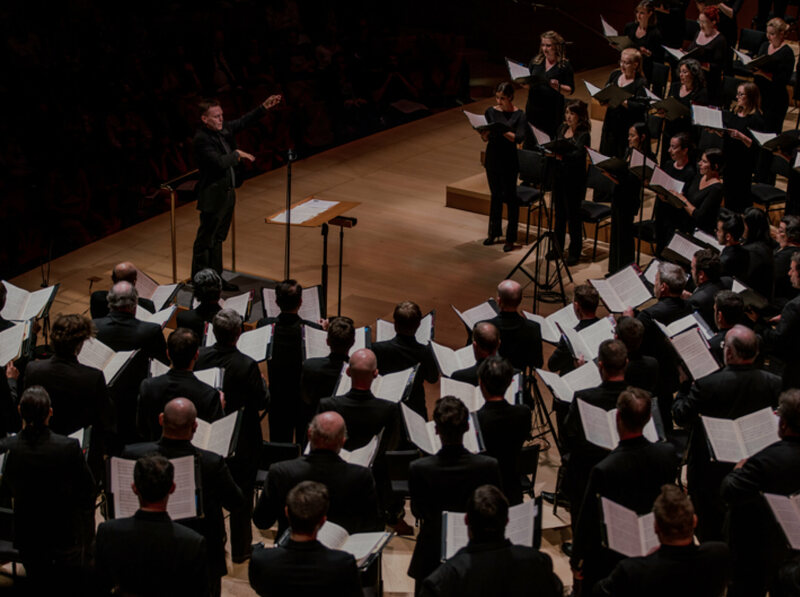 The advancement intern will work with the Los Angeles Master Chorale’s advancement department on projects to increase the effectiveness of individual and institutional cultivation efforts. Working closely with the full advancement team, the intern will conduct internal and external research to write and produce comprehensive profiles on potential prospects. 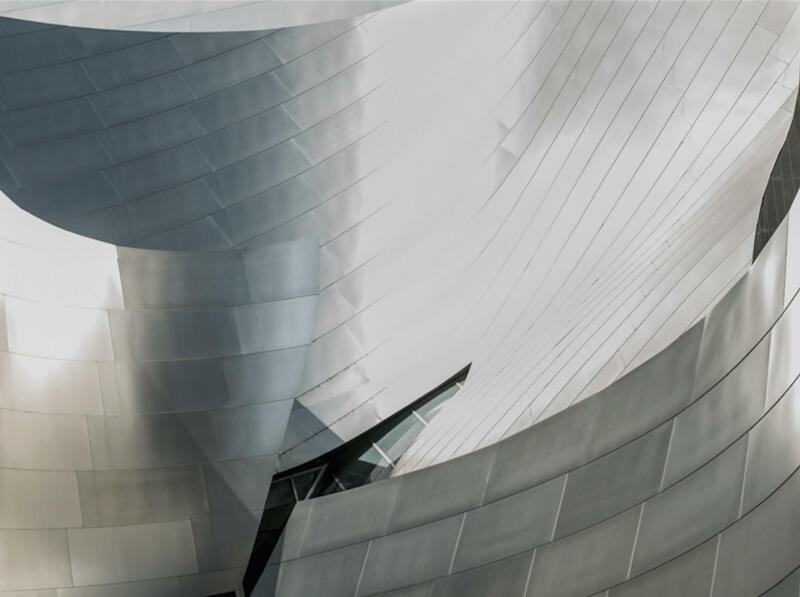 The intern will analyze subscriber, single ticket, and other data base data to determine concert interests, motivations for philanthropy, and donation capacity. This position is funded by the Los Angeles County Arts Commission and is only open to currently enrolled undergraduate (2 or 4-year) college students who reside or attend college in Los Angeles County. Recent graduates may apply as long as they have completed their degree between May 1 - September 1, 2019.